The predictions in Daniel Raimi’s new analysis of potential emissions trends from the oil and natural gas industry are already generating some doomsday headlines about climate impacts. 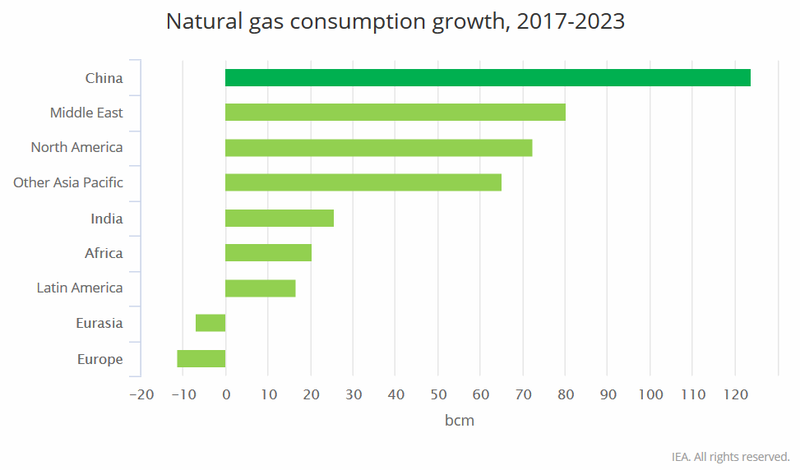 Based on several scenarios and assumptions about oil and natural gas production, Raimi sees methane emissions going up over the next decade. But it’s crucial for those covering this report from environmental think tank Resources for the Future to consider some of the limitations inherent in making such predictions (which Raimi himself transparently discusses) and several impactful trends that he did not explore. 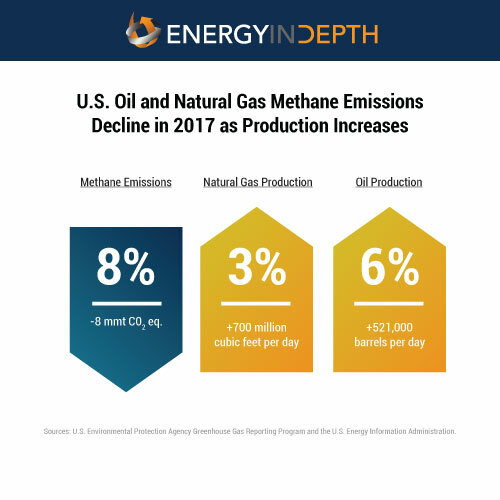 #1 Overall oil and natural gas methane emissions have decreased in recent decades, and shorter-term increases that have occurred are far below the growth of production. The Environmental Protection Agency’s most recent greenhouse gas inventory (GHGI) shows that combined methane emissions from petroleum and natural systems increase 0.4 percent from 2005 to 2016. Raimi describes an emissions increase as “well below the growth in oil and gas production,” which increased 70 and 47 percent, respectively, over the same time period. Even more significant is the 14 percent decrease in methane emissions from 1990 to 2016 when natural gas and oil production increased 50 and 21 percent, respectively. #2 The report assumes a fixed rate of methane emissions, which is unrealistic, especially given commitments for voluntary reductions and improving technology. Realistically, detection and reduction measures already are, and will continue to be, an important priority for oil and natural gas development. Notably, the results of these new standards would not yet have been fully realized in the EPA’s available 2016 dataset that Raimi used. Additionally, as Raimi acknowledges, oil and natural gas companies have made emissions reductions a top priority in their operations. For perspective on just how impactful these voluntary measures can be, in May 2018 ExxonMobil announced the implementation of its plan that is “expected to lead to significant improvements in emissions performance by 2020, including a 15 percent decrease in methane emissions and a 25 percent reduction in flaring.” The company further detailed how its efforts had already reduced methane emissions by 2 percent in the past year at its production and midstream sites. And that’s just one company – albeit one with significant operations. #3 Liquefied natural gas could be a game-changer for global emissions. Raimi’s analysis focuses primarily on upstream and midstream operations and does not get into how downstream distribution could also impact global emissions reductions, particularly LNG. “The U.S. has boasted the world’s largest emissions reductions nine times this century, said American Enterprise Institute scholar Mark J. Perry. Methane emissions, and all greenhouse gas emissions, are an issue that the oil and natural gas industry is making great strides in tackling. 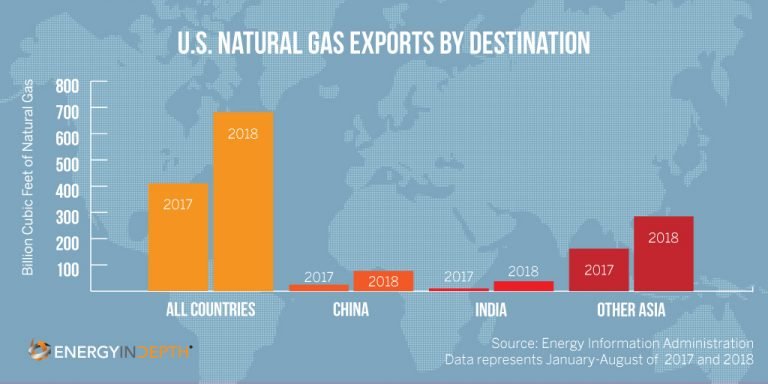 This work is far from over in the United States and across the globe, but thanks to an abundance of U.S. natural gas and increasing export capacity, it is a challenge that has realistic and tangible solutions. The post Shale Revolution: Substantial Climate Benefits, Even Larger Climate Opportunity appeared first on EID Climate – A Project of IPAA.